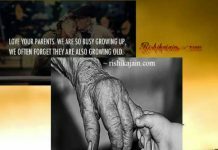 Home parents Old age of parents.. this is the time they need you most. 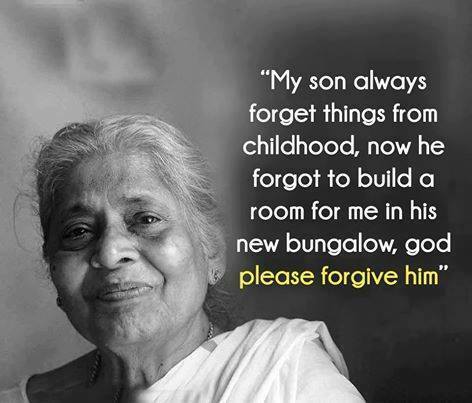 Old age of parents.. this is the time they need you most. Previous articleQuotes About Success – What is true success? 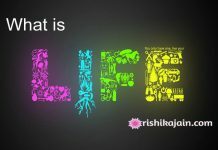 Good Morning Friends…Beautiful thoughts of Life… Love your Parents..